Technology is transforming what’s possible in schools—enabling innovative solutions to learning’s biggest barriers. With our suite of devices, apps, and resources, you can easily bring the power of technology to your classroom. 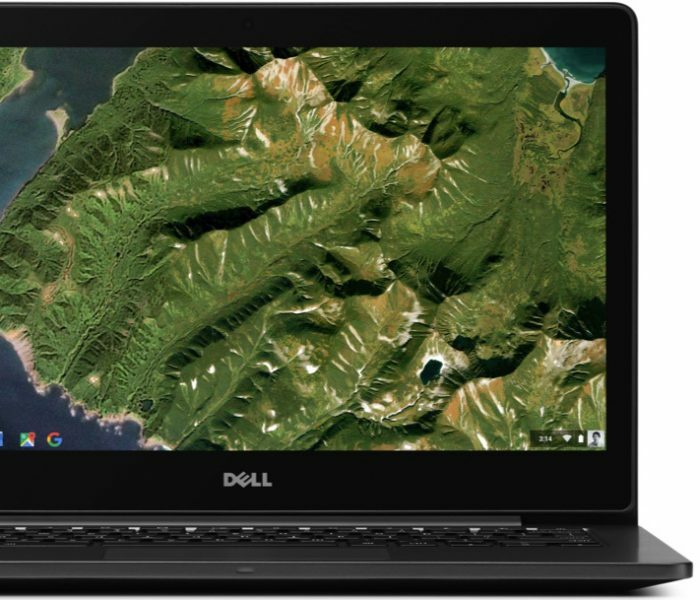 Perfect for sharable class sets or 1 to 1 programs, Chromebooks are versatile devices with dynamic content and G Suite built in. They’re easy to use and simple to manage. 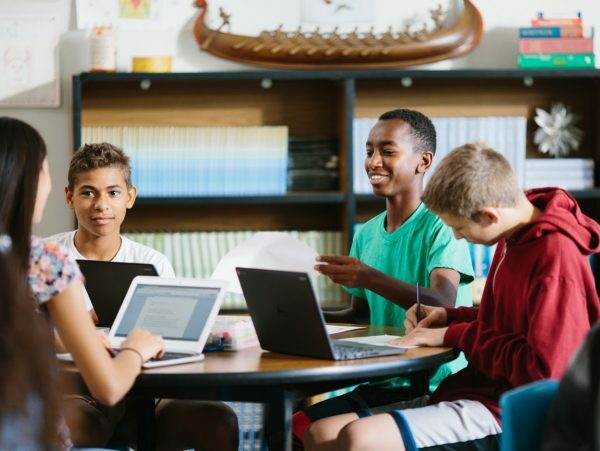 70 million educators and students use G Suite for Education: a suite of free, secure productivity tools. 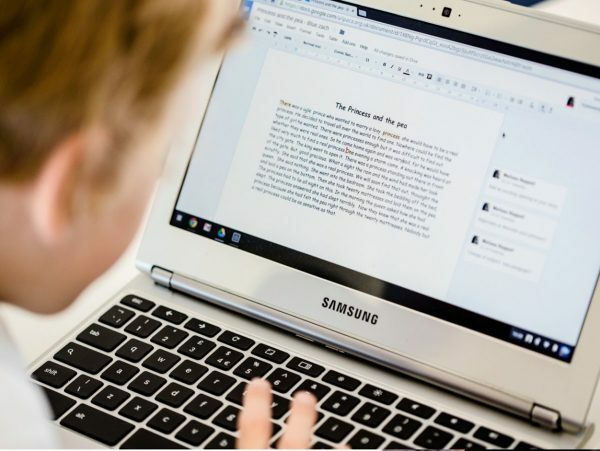 Popular tools like Gmail and Google Docs enable easy classroom collaboration. Think of Google Classroom as your command center. Create classes, distribute assignments, send feedback—all in one place. It’s instant. It’s paperless. It’s easy. Digital tools can help teachers nurture responsible digital citizens, world explorers, and ambitious creators. Use free apps like Google Earth, WeVideo, and Google Search.